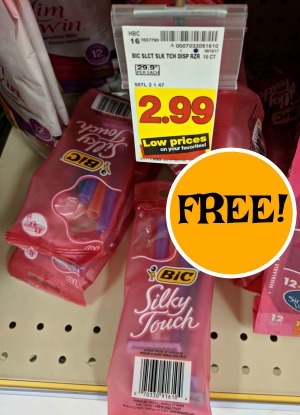 FREE BIC Razors With New Printable Coupon + Cash Back At Kroger! 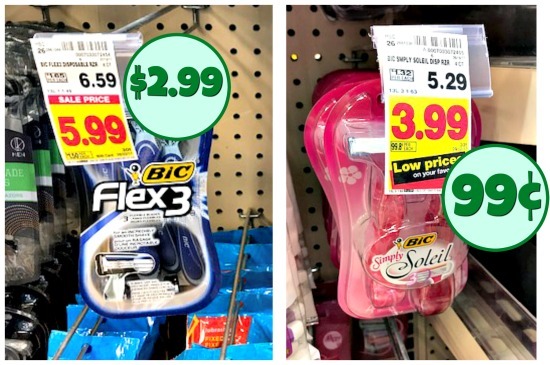 BIC Flex5 Just $2.99 At Kroger – New Coupon! 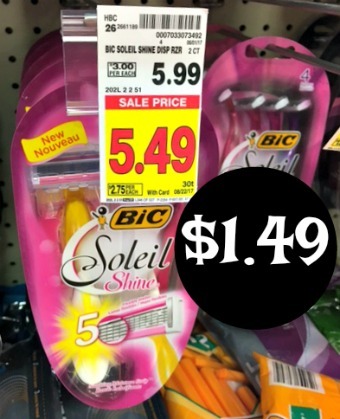 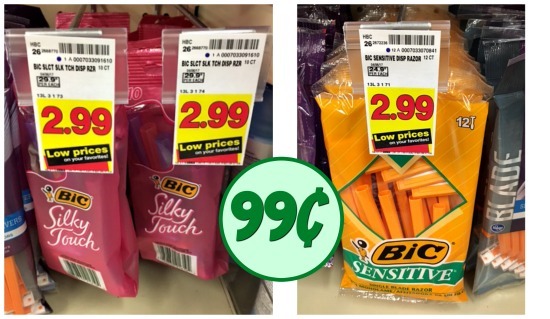 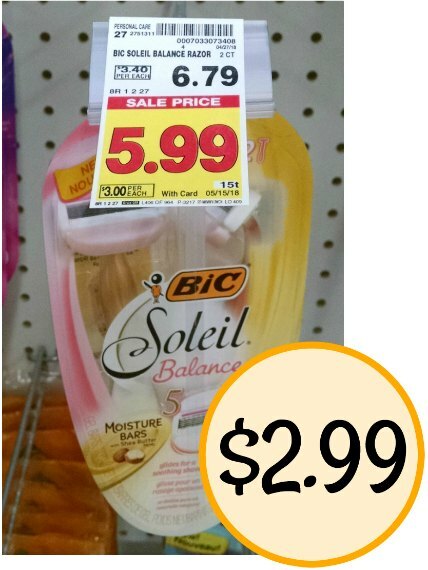 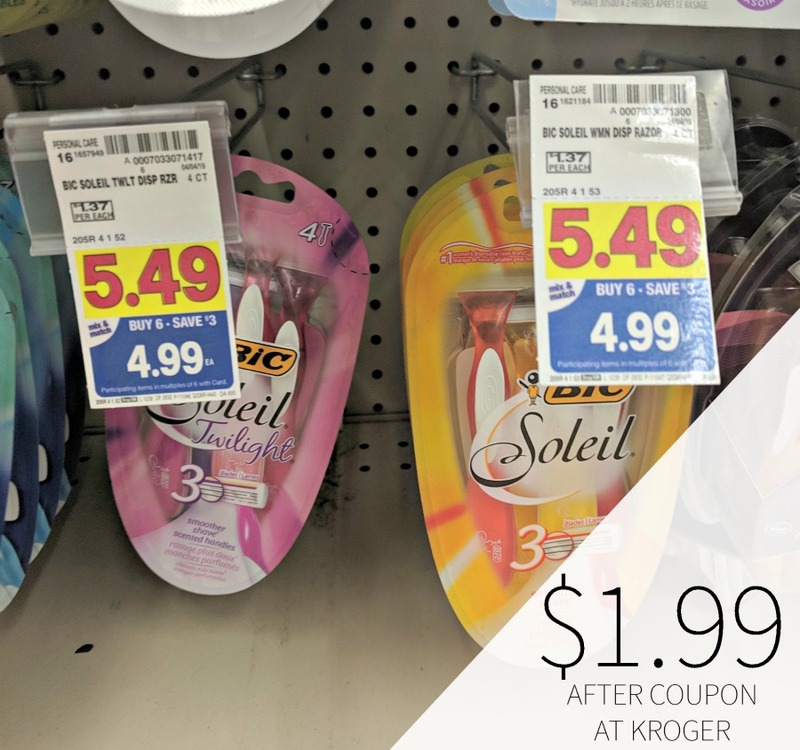 New BIC Coupons – Razors As Low As $1.49 At Kroger!